We offer Kentucky Bourbon Trail Distillery Tours to the public on a first come, first serve basis. Tours depart from select downtown Louisville hotels EVERY FRIDAY AND SATURDAY at specified times. Tours are eight (8) hours in length and include transportation and tours of three (3) distilleries, bourbon tastings, gift shop visits, and a complimentary Web link to our Kentucky Bourbon Trail Distillery Tour Magazine, which lists 50 bourbon terms, provides a history of bourbon in Kentucky, and information on all distilleries in the Louisville area and the entire Kentucky Bourbon Trail. To reserve your Kentucky Bourbon Trail Distillery tour, follow the 3 easy steps below. The Friday Kentucky Bourbon Trail Distillery Tour departs downtown Louisville at specific pickup points and times (see step 2). You will arrive at and tour MAKERS MARK in Loretto at 10:00 AM, arrive at and tour BARTONS 1792 in Bardstown at 12:00 PM, and arrive at and tour JIM BEAM in Clermont at 2:00 PM. Tours will return to downtown Louisville at 4:30 PM. 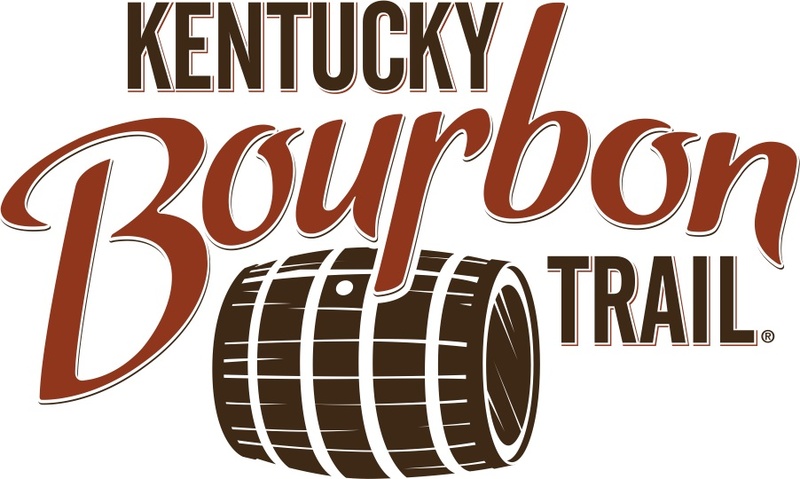 The Saturday Kentucky Bourbon Trail Distillery Tour departs downtown Louisville at specific pickup points and times (see step 2). You will arrive at and tour WOODFORD RESERVE in Woodford County at 10:00 AM, arrive at and tour FOUR ROSES in Lawrenceburg at 12:00 PM, and arrive at and tour BUFFALO TRACE in Frankfort at 2:00 PM. Tours will return to downtown Louisville at 4:30 PM. 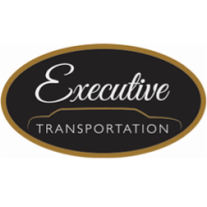 Prior to booking your transportation order, we strongly advise contacting the specific distilleries you wish to visit in order to secure advanced reservations and checking on tour availability. This is especially true during peak season. Links to each of the distilleries can be found in step 1 above.